Big goals need strong supporters. We’re celebrating individuals and businesses that are helping Oregon meet our goal to have 50,000 registered electric vehicles on our roads by 2020. EVs are cool and fun to drive. But any new technology depends on the early adopters – the people who share a vision and want to help make change. To us, they’re champions, because all of Oregon wins when we transition to a cleaner transportation system. 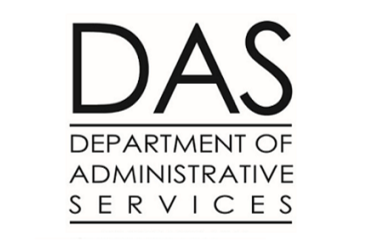 To celebrate these contributions, later this year we’ll announce a new “Governor’s Award” recognition program. The program will honor auto dealers who help Oregonians make the switch from internal combustion engines to electric and businesses and organizations that support EV adoption through charging infrastructure and fleet conversion. In the meantime, we’d love to share your EV success stories. Do you know someone who's making a difference with EV adoption or charging infrastructure? Hacienda CDC's tenants can borrow an electric vehicle through the nonprofit's Community Electric Sharing Program Pilot. Plan your next EV roadtrip up the Columbia River Gorge and get a full charge in Arlington, Oregon - population 581! The Portland International Airport offers 32 charging stations in its parking lots and structures -- and additional chargers are available for Port and airport staff. Mt. Hood SkiBowl was the first ski resort in the country to install an electric vehicle charger. Give your car a fast charge while you pick up groceries at this Roth's Market in Salem. 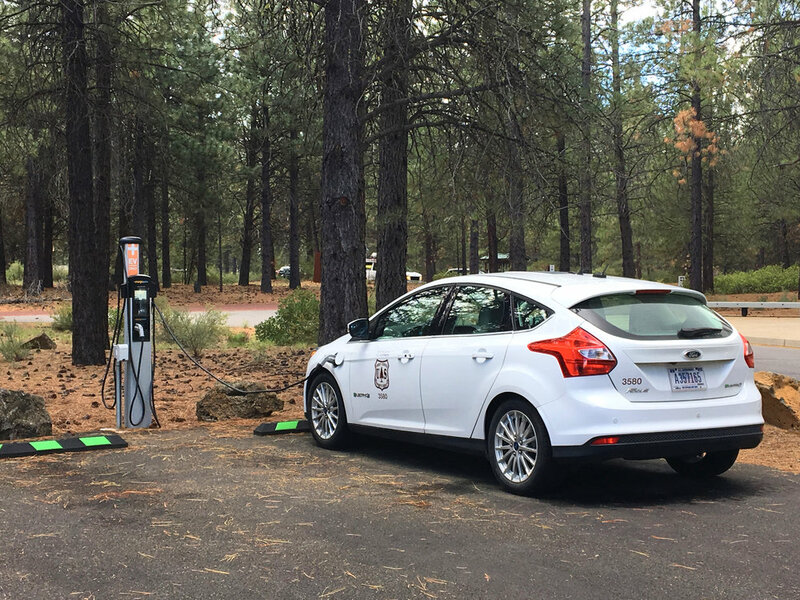 The U.S. Forest Service charges up their electric vehicle at Lava Lands Visitor Center, part of the Newberry National Volcanic Monument.